The Margaret River Senior High Senior High School Vocational and Education faculty has created a new Career Hub page for students to access. 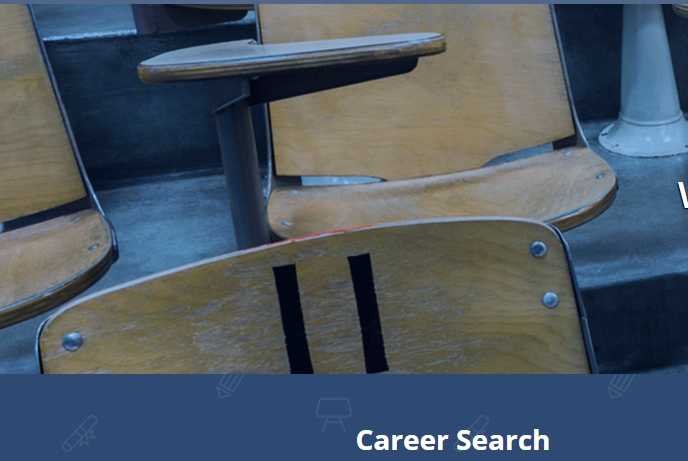 Learn all about Career Ladders and Study Information; search for Careers, Courses and Scholarships! Try a Career Quiz, Resume Templates, Free Online Courses and more!! See Michelle Michelle in the VET faculty for more information.